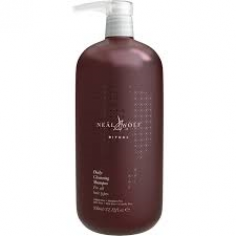 We are excited to add Neal & Wolf's indulgent range to our selection of hand picked luxury hair and beauty brands. 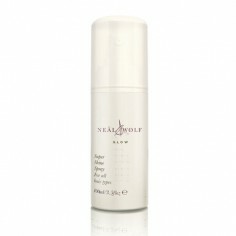 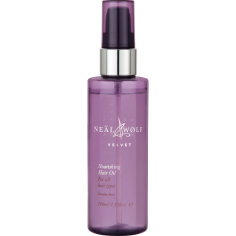 All our Neal & Wolf products are Sulfate Free, Paraben Free, DEA Free, TEA Free, Cruelty Free. 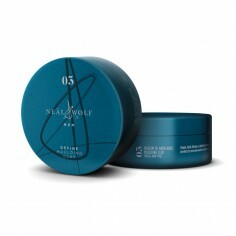 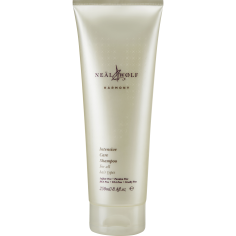 Neal & Wolf's glamorous range combines cutting edge science with a touch of indulgence to form a unique but affordable hair care range. 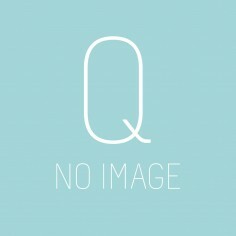 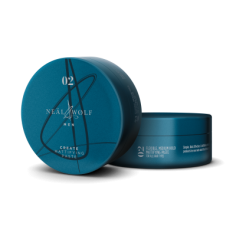 Indulge yourself with Neal & Wolf at Quartz Hair and Beauty.